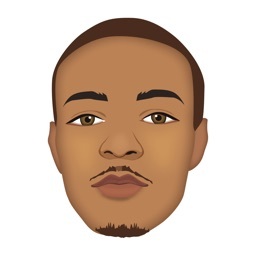 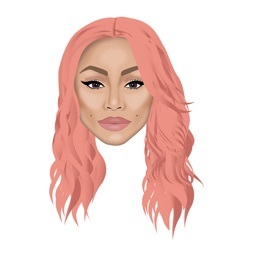 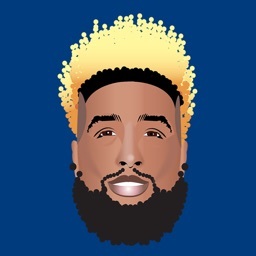 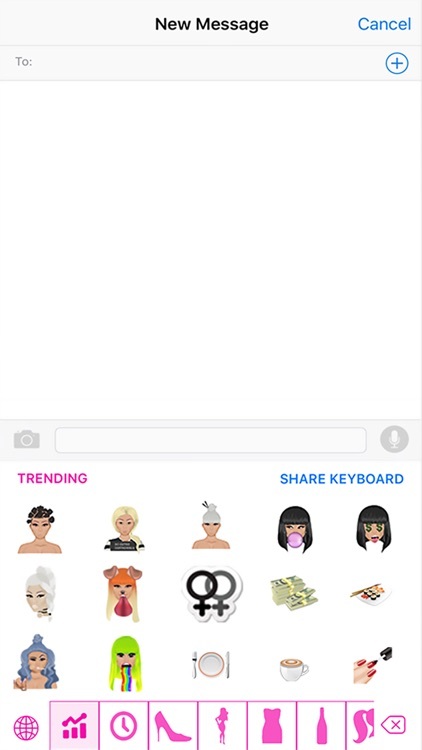 Presenting the official Chymoji app by Blac Chyna! 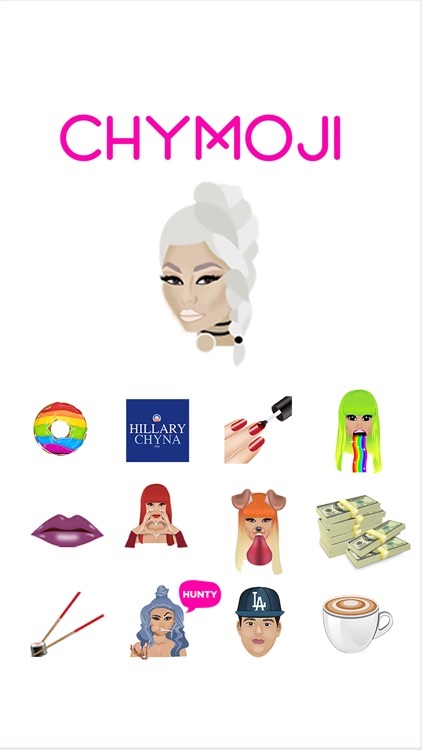 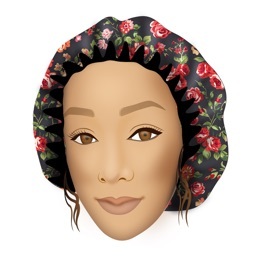 Featuring over 700 brand new emoji personally curated by Chyna herself, browse from fifteen categories of provocative emoji that bring the drama and flare only Chyna can deliver. 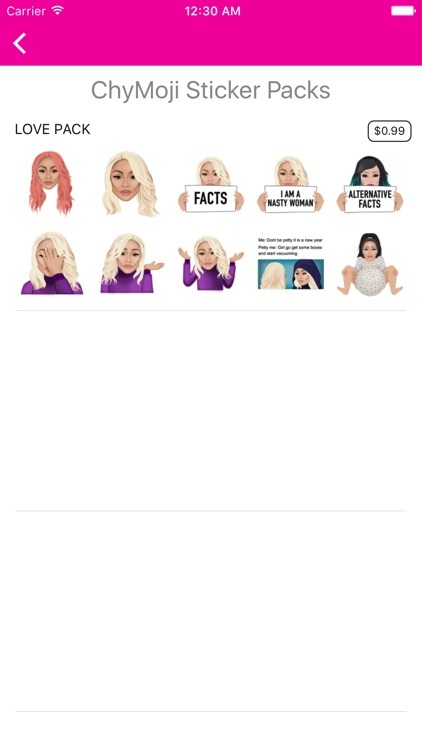 Ranging from LGBT pride and adult-themed emoji to slogans, animated gifs, and promos for Chyna's exclusive brand, Lashed, there's no shortage of fun and fabulousness with this new app. 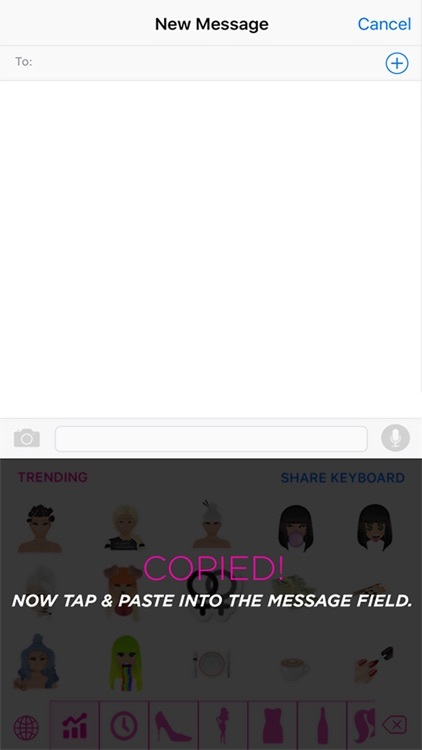 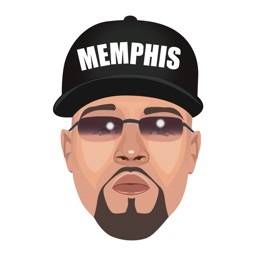 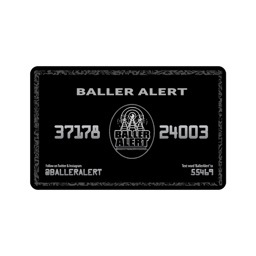 Make sure to check back frequently as we will be updating the app with new content weekly. 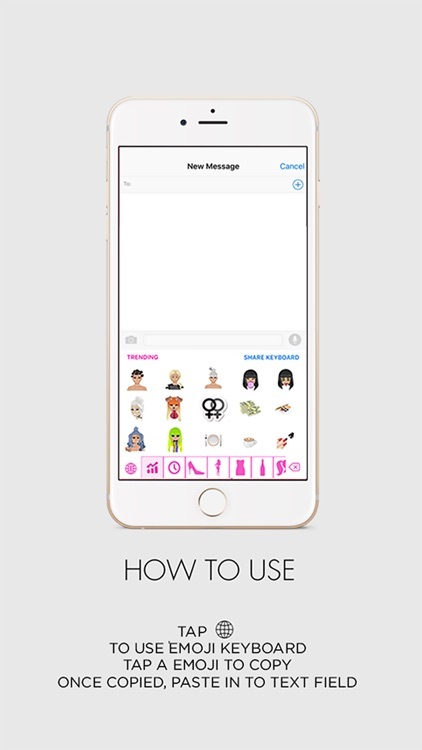 - Works in all messaging applications where the copying and pasting of images and GIFs is supported.